Direct Sale a House vs. FSBO vs. An Agent - Treasure Valley Property Solutions, LLC. 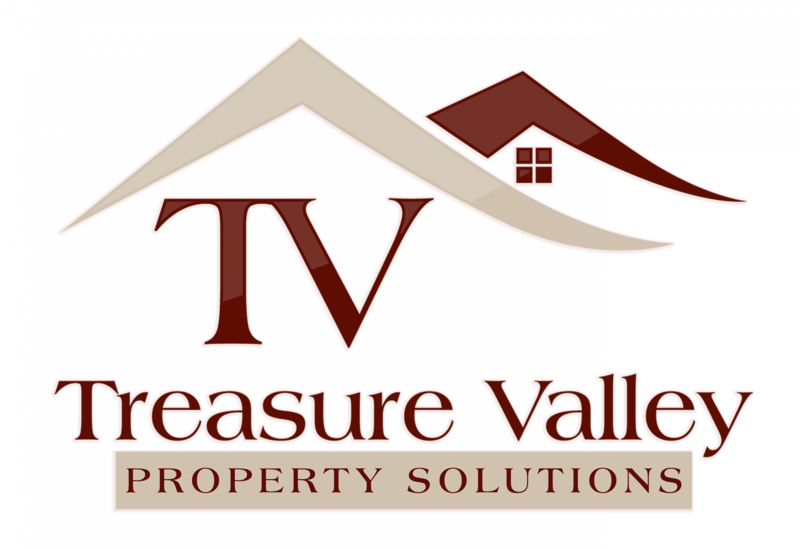 Direct Sale a House vs. FSBO vs. An Agent – Treasure Valley Property Solutions, LLC. There is more than one way to sell your Boise house! So many people get wrapped up in the idea of listing, that they don’t explore all of the ways a home can be sold. Many people miss out on saving time and/or money by using the only solution they know how. There are many different ways to sell a house. There are many ways to sell your Boise house. Before you do anything else, make sure you fully research the options available to you. Don’t settle for one option until you learn what other selling methods will mean for you!